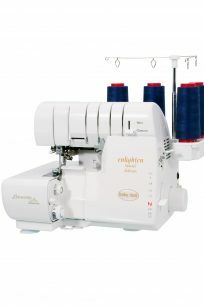 The Baby Lock overlockers and sergers range. The Baby Lock Ovation is the flagship of the Baby Lock range, with unparalleled features – from the largest workspace available to its 6 LED Lights, Variable Speed Control and Knee-lift – ensuring your overlocking and coverstitching is elevated to a higher level. 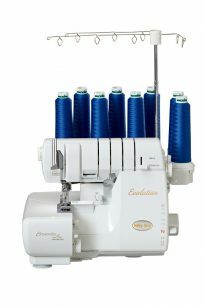 The Baby Lock Evolution is an eight thread overlocker/coverstitch machine with every feature you could possibly imagine. 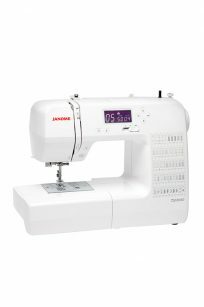 This 2-in-1 machine offers an amazing variety of 79 stitch options including overlock stitches, chain and cover stitches as well as Baby Lock’s exclusive wave stitch. 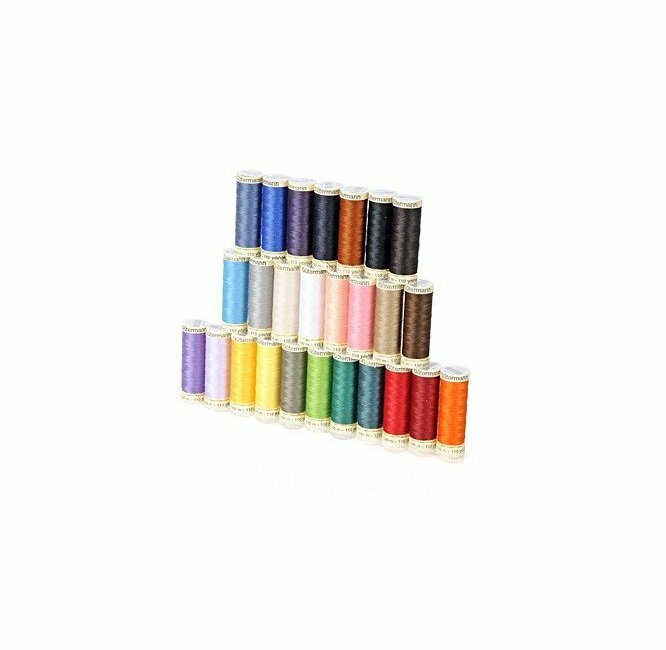 The Baby Lock Enlighten is simply the best 4-thread overlocker available on the market. 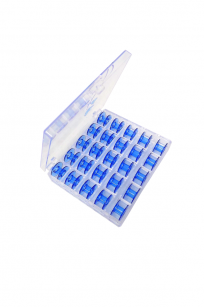 Designed for ease of use, the Enlighten offers 11 patented features exclusive to Baby Lock such as the revolutionary ExtraordinAir Threading – with just the push of a button, both loopers are threaded instantly! 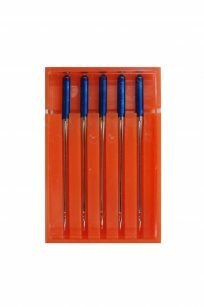 Can you imagine Overlocking with no tension? Welcome to the world of Baby Lock Imagine. 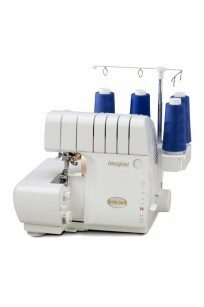 The Imagine was the first overlocker of its kind and features innovative technology that has remained unchanged since its original release. 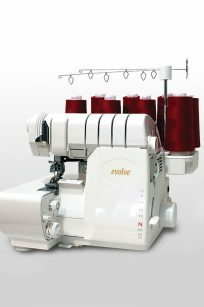 What’s more, it is still one of the best-selling overlockers on the market today. 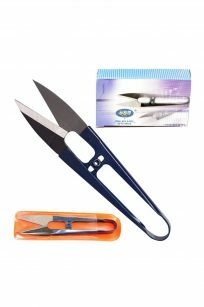 The Baby Lock Enspire EX is an enhanced version of the original Eclipse DX. 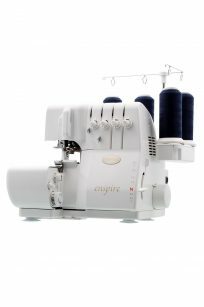 The Enspire was released early 2014, featuring Jet Air Threading which threads both Upper and Lower Loopers with a burst of air. 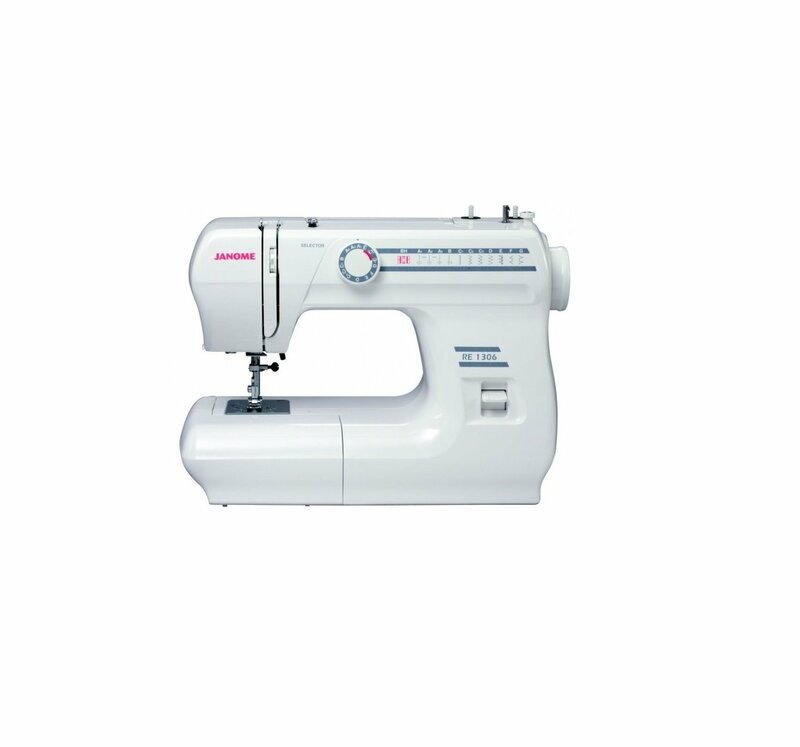 The Baby Lock Eclipse DX is a revolutionary overlocker that changed the sewing industry with the introduction of Jet Air Threading. 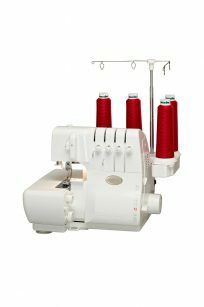 Jet Air Threading allows you to thread in any sequence and to change any one thread without re-threading other loopers or needles. 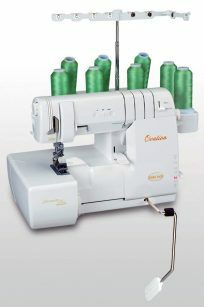 The BLCS-2 is a coverstitch/chain stitch machine that enables sewers to achieve a commercial finish on all dressmaking and home decor projects. 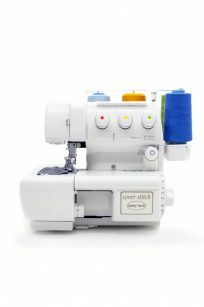 The Baby Lock Coverstitch effortlessly creates triple, wide and narrow coverstitch as well as chain stitch. 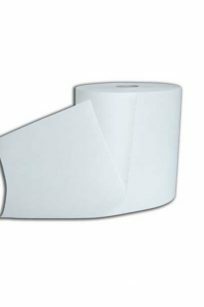 It offers professional finish on hem, belt loops, bindings and much more. The Baby Lock Gloria conquers overlocking in a way you never thought possible thanks to RevolutionAir threading. 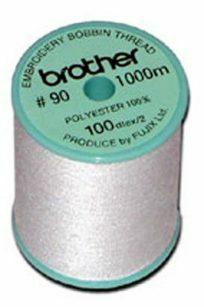 Thread the loopers with just the touch of a button and then thread the needles automatically with the touch of another button! You’ll have more time to focus on your creativity than worrying about setting up your machine. 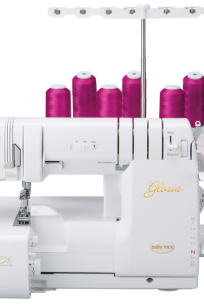 The Gloria also has all the features you’ve come to expect from Baby Lock Overlockers that make all your creative dreams a reality!